ABC Anchors is an approved Continuing Professional Development (CPD) training provider. We offer training on both the theory behind the ABC Anchors screw piling system as well as practical installation of screw piles using Autoguide installation equipment. 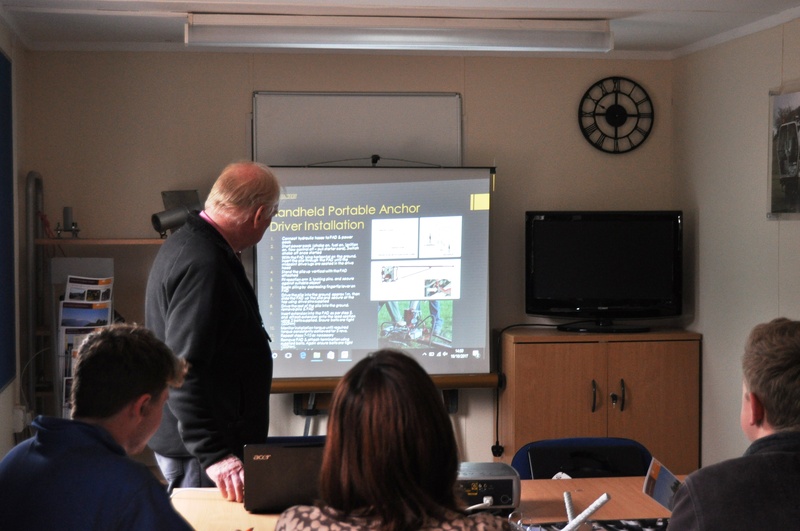 Being CPD accredited ensures that the training offered by ABC Anchors meets strict standards and quality benchmarks, whilst also demonstrating our continued commitment to education within the construction industry. 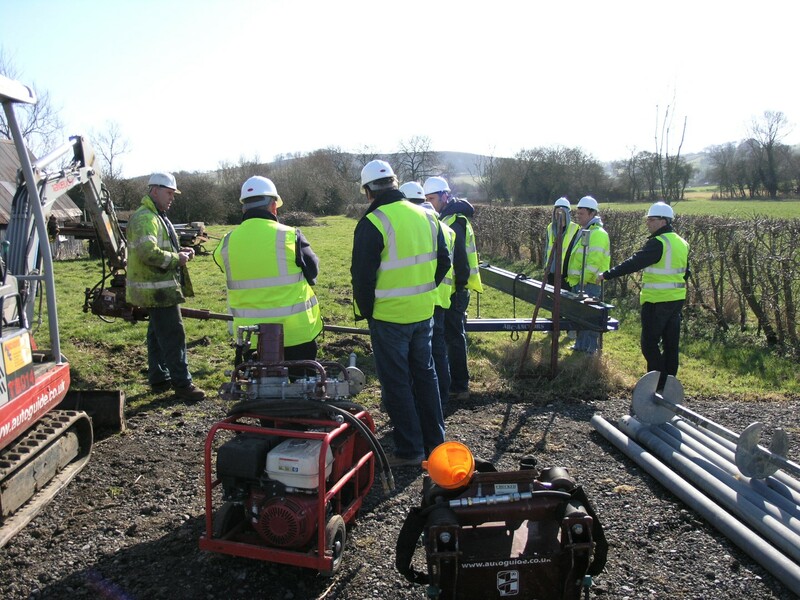 Our training courses will give you introductory knowledge, skills and practical experience necessary to enable you to take on your first ABC Anchors screw piles installation safely and competently. Day one covers the theory of screw piling; an overview of ABC Anchors screw piles and Autoguide installation equipment along with practical installation training. Day two is held on site at your first screw piling project, where one of our Engineers will monitor your first installation and provide supervision, advice, guidance, hints and tips to your workforce. Please note we can only attend sites within 100 miles of Heddington. Includes Day One of the two day familiarisation course as above. Intended for course attendees whose first screw piling project is further than 100 miles from Heddington.